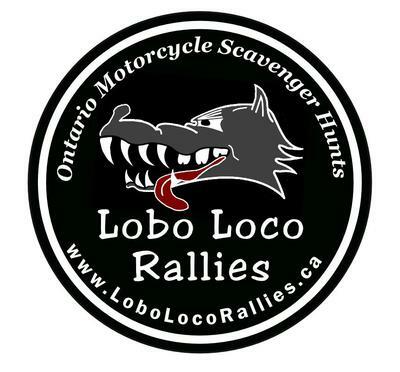 This year we are hosting 4 Great Scavenger Hunt Motorcycle Rallies in Southern Ontario. You will be given locations throughout Southern Ontario in advance. Each location has a certain amount of points designated to it, depending on how far away it is, how hard it is to find, and what you need to once you arrive there. There are WAY more locations than you can possibly hit in the event time limit, so you need to choose the best route to grab as many points as possible, and get back to the finish line before time runs out. Note: We can only take 50 riders per event due to scoring limitations, and events sell out WELL in advance. Go to www.LoboLocoRallies.ca for more details and to Register for the Event.